Long-sleeved Next Level tee. 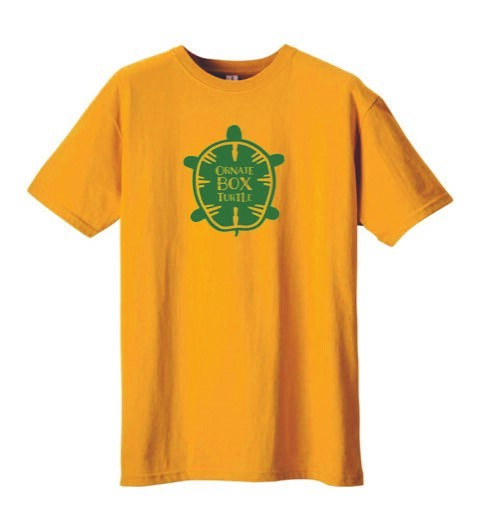 Comfortable, soft, unisex. Heathered Military Green with khaki lettering. SFH logo on nape of neck. 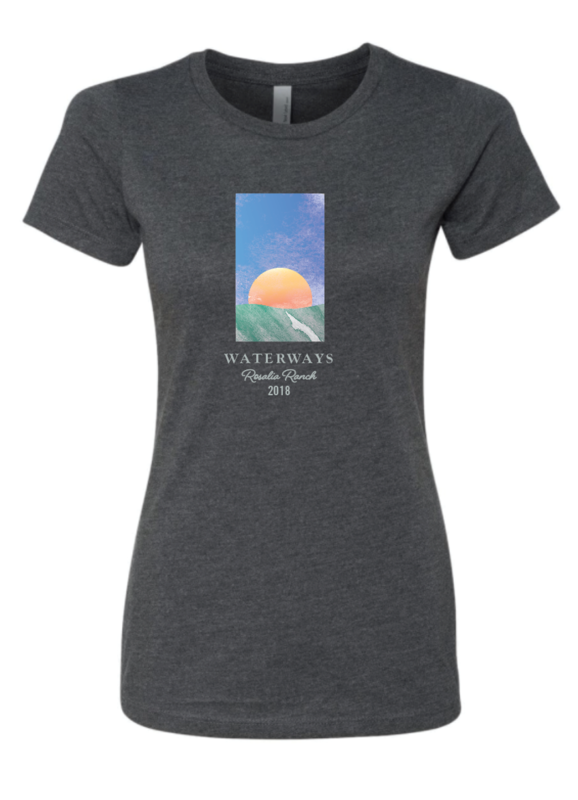 2018 Commemorative Tee - Ladies cut 50% off! Waterways, Rosalia Ranch 2018. Next Level ladies cut tee. 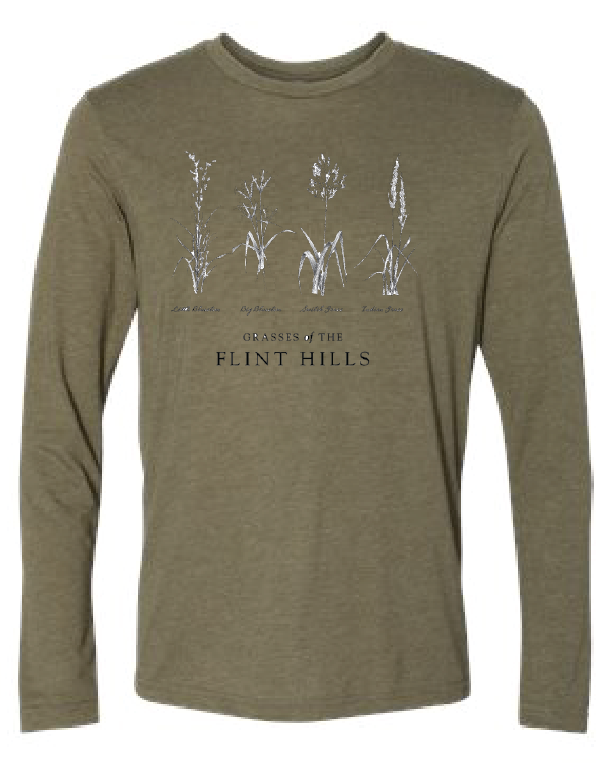 Super-comfortable soft material, heathered gray. 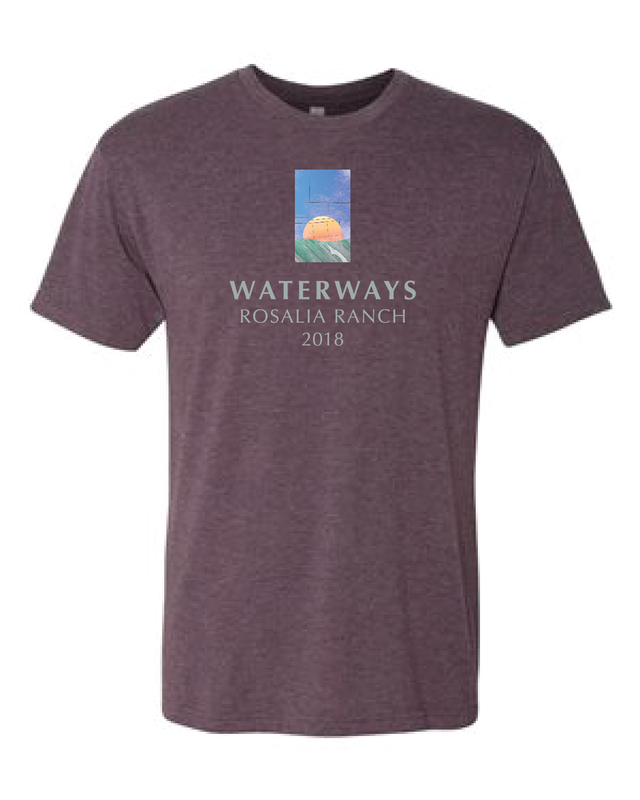 2018 Commemorative Tee - Regular cut 50% off!